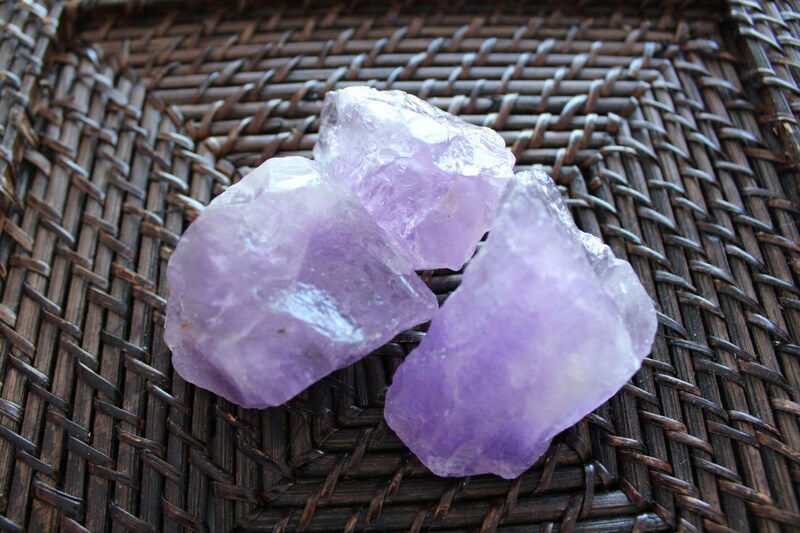 I personally hand picked these gorgeous Rough amethyst chunks because they vibrate with strong healing energies. 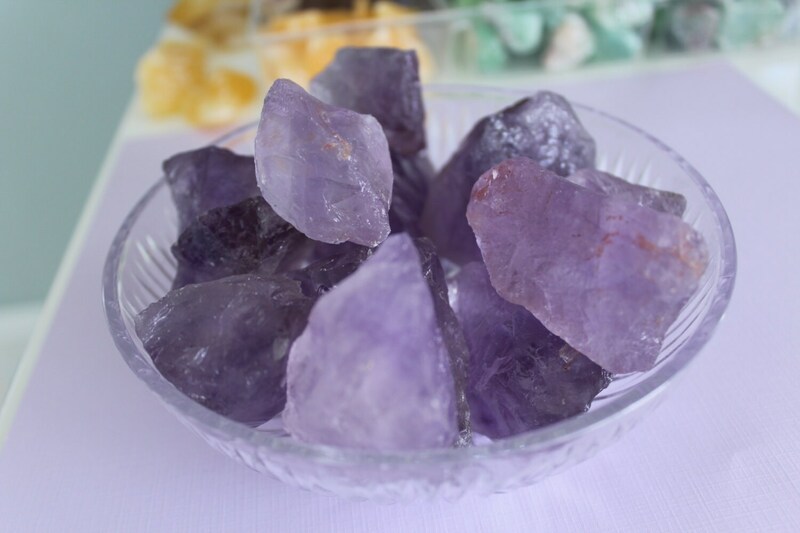 Amethyst literally reduces anxiety and calms the mind/thoughts. And has the ability to clear and cleanse the aura. 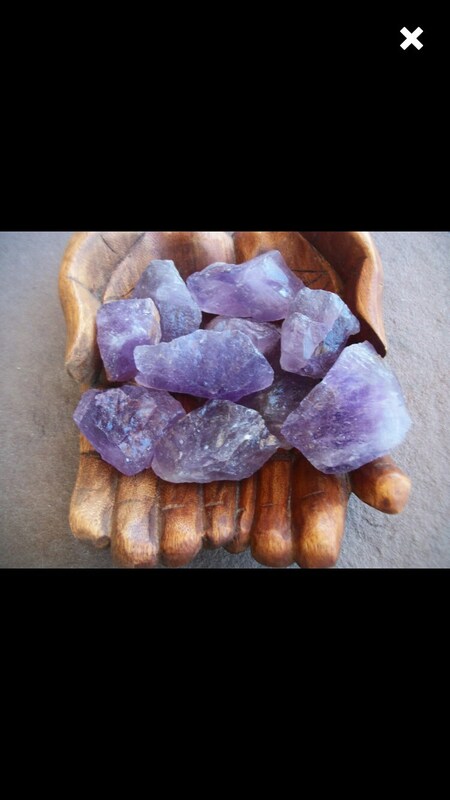 I personally keep a large amethyst by my bedside to enhance restful sleep. 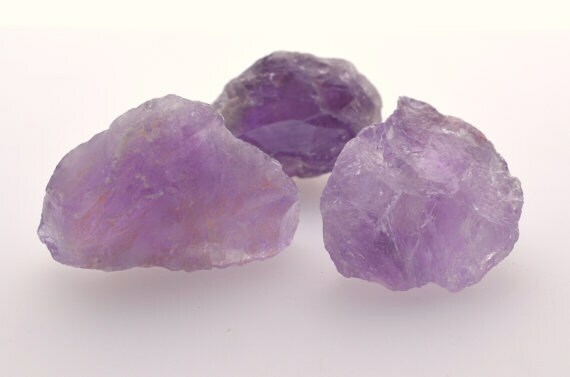 This listing is for 10 Amethyst chunks. Thank you for speedy and safe shipping of these beautiful crystals. They are being put to use in my wall altar creations and look marvelous. 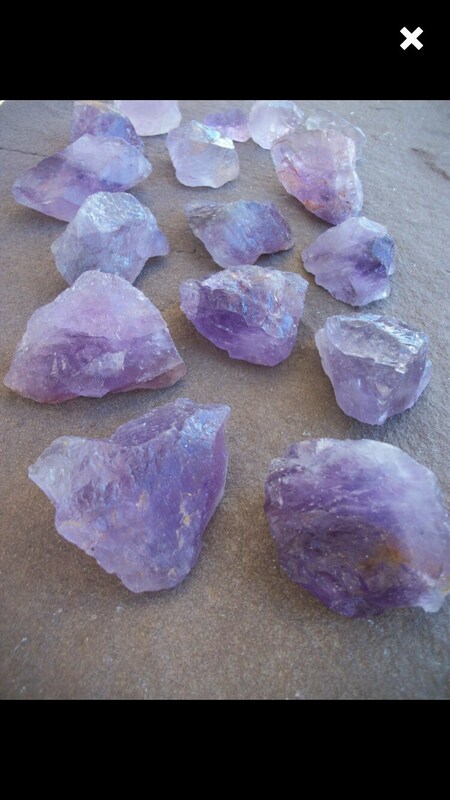 Gorgeous amethyst chunks. Very happy to have them as part of my collection.